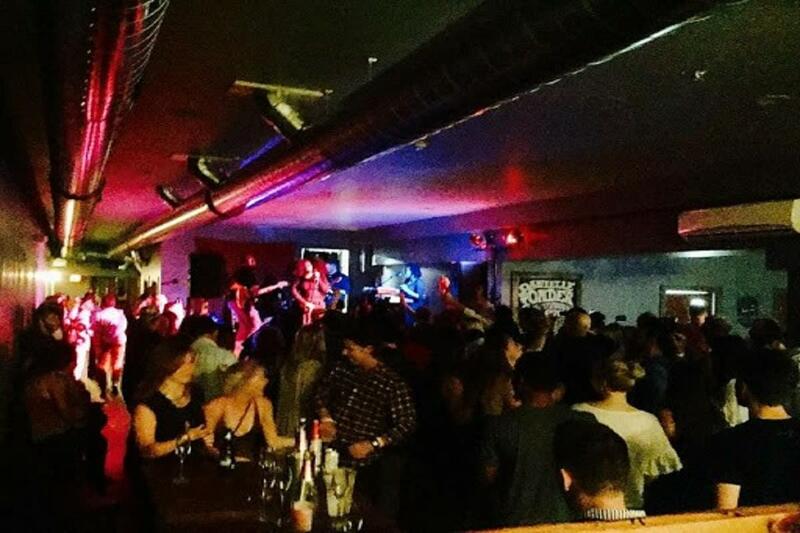 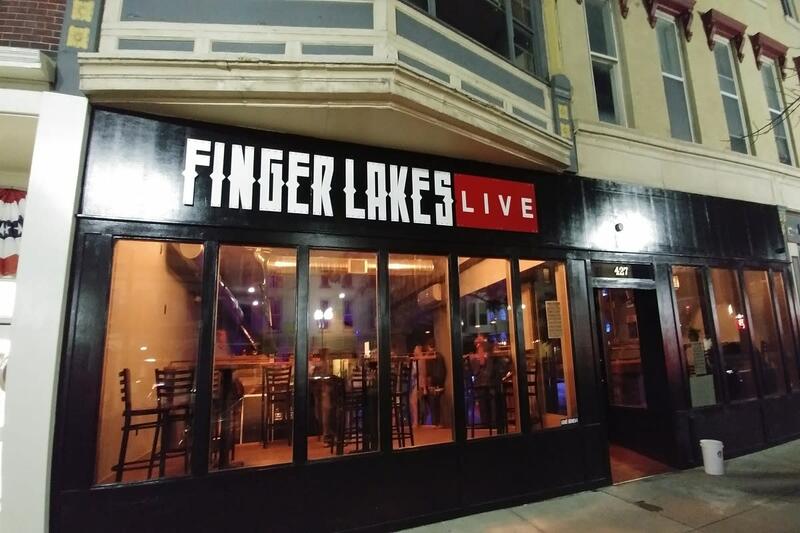 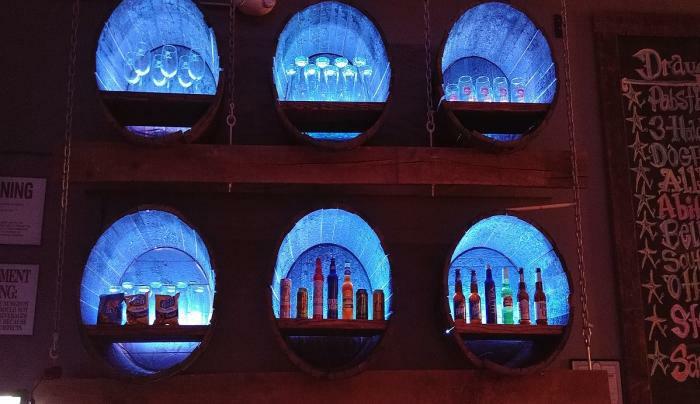 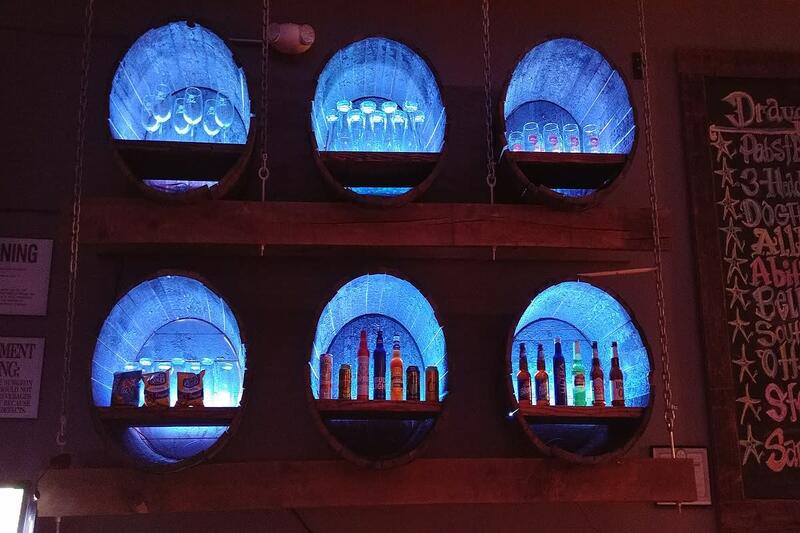 FLX Live or Finger Lakes Live is a live music bar and lounge venue featuring a wide array of musicians, local craft beers and wines, as well as tasty foods to snack on. 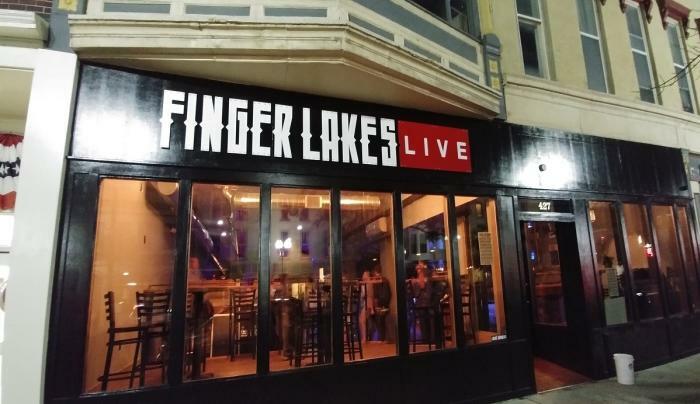 With space to veg out and a dance floor to rock out, you can enjoy a great live music show just the way you like to. 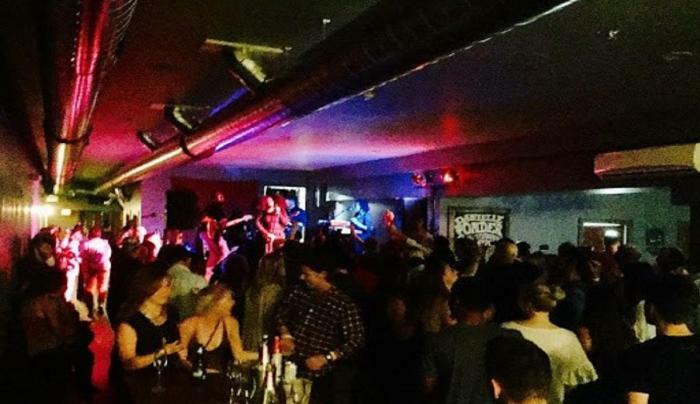 The performance schedule is always changing, so check out their exciting events calendar to see who will be performing next. 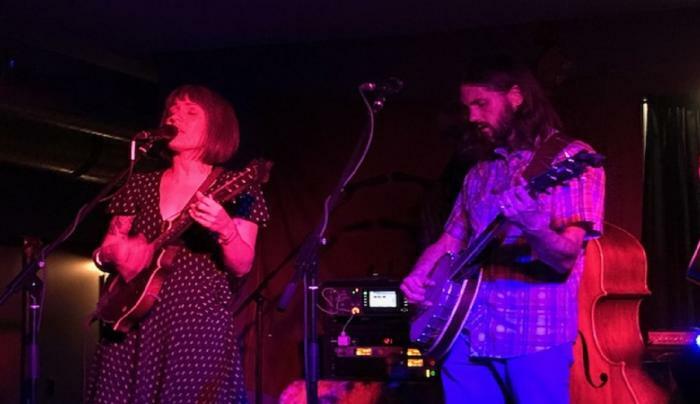 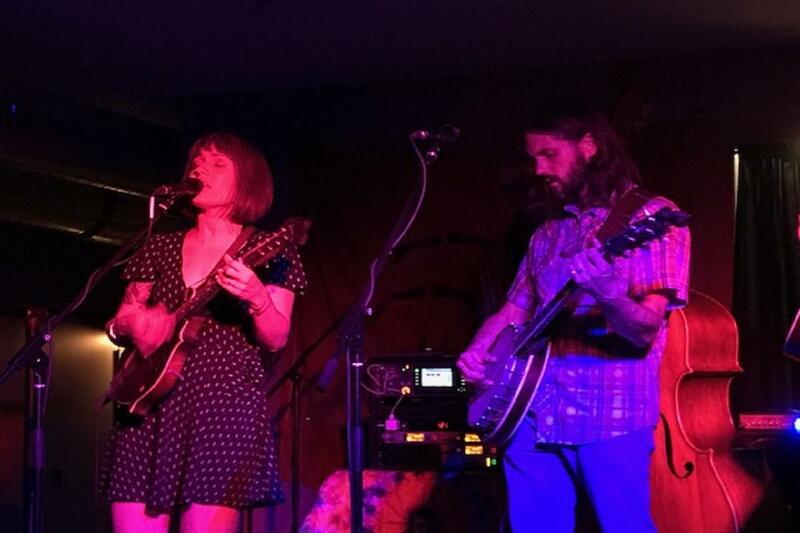 Previous performers include musicians such as Rochester based Soul artist Danielle Ponder & The Tomorrow People, Rochester's The Crooked North, and north country sensation Billy Strings.